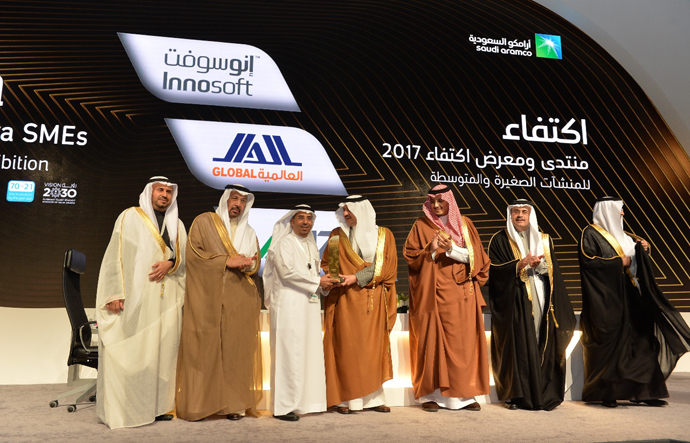 Global Company for Downstream Industries (GDI) won the “Best SMEs excellence award” honor at the In Kingdom Total Value Add (IKTVA) Excellence Awards program a part of Saudi Aramco’s value creating contribution to Saudi Vision 2030 and the National Transformation Program. 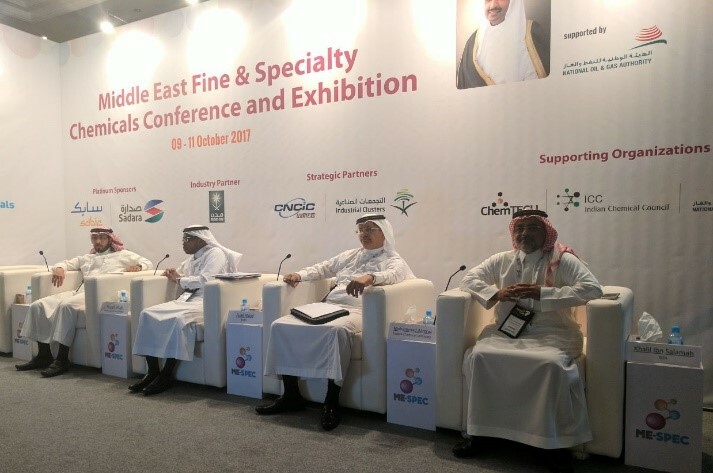 Global Company for Downstream Industries (GDI) and its subsidiaries Rufayah Chemicals Company (RCC), Global Company for Chemical Industries (GCI), Addar Chemicals Company (ACC) and Global Company for Thermal Chemicals (GTC) attended the first Middle East Specialty Chemicals (ME-SPEC) event took place at Bahrain International Exhibition. Sadara Signs Partnership Agreement with Rufayah Chemicals Company Rufayah to establish $500 million hydrocarbon resin complex in KSA, one of the largest in the world Jubail, Saudi Arabia. 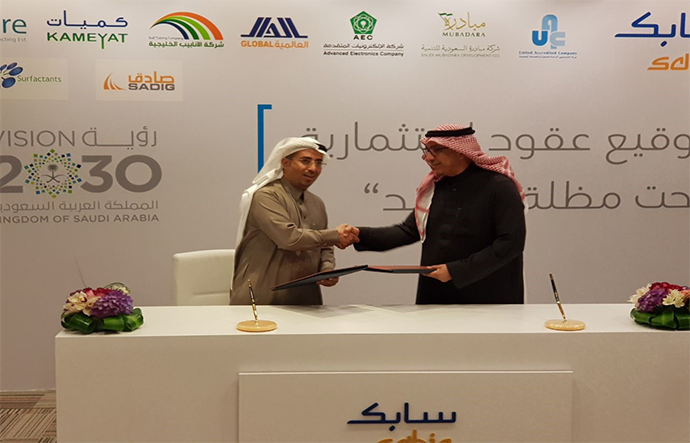 Sadara Chemical Company (Sadara) and Rufayah Chemicals Company (RCC), a Saudi downstream company, have recently signed a long-term partnership agreement through which Sadara will supply RCC with Aromatics Concentrate (Pygas) and Pyoil, generated from cracking naphtha, to be used by RCC in a new chemical complex planned for PlasChem Park, a collaborative effort between Sadara and the Royal Commission for Jubail and Yanbu (RCJY). The supply agreements will cover a period of 20 years.